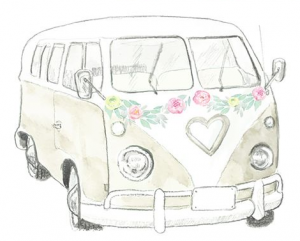 DipDubs is a Vintage VW Camper Van company based in Braintree, Essex, covering all of Essex and also happy to quote for Suffolk & London weddings. 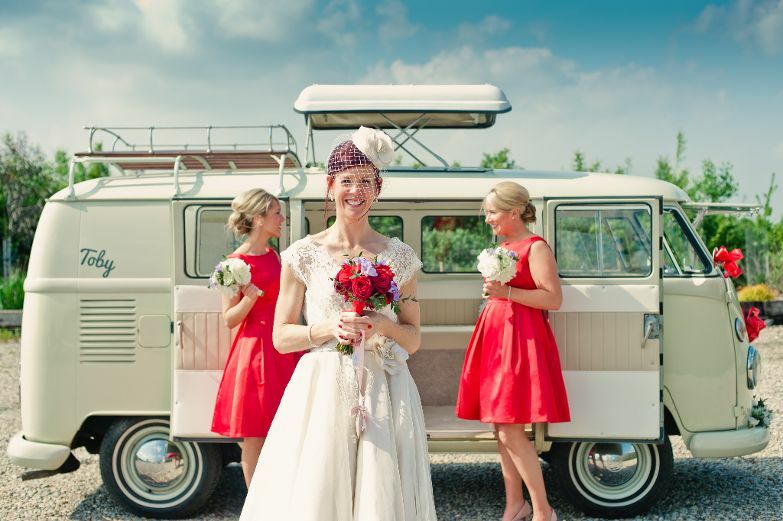 If you are looking for a vintage wedding vehicle but want something a little different, a VW campervan is perfect. Our neutral camper goes beautifully with any colour scheme and is a perfect backdrop for your wedding photography. Copyright © 2019 DipDubs Wedding Campervans. All rights reserved.